Today I’m excited to talk about one of my very favorite personality types: the ISTP. ISTPs are quick-thinking, tactically intelligent, adventurous, and creative. They are the best types to have around in a crisis, because they don’t tend to panic like many of us would. They’re the ones who think quickly, find a solution, and keep a calm, steady outlook on the situation. 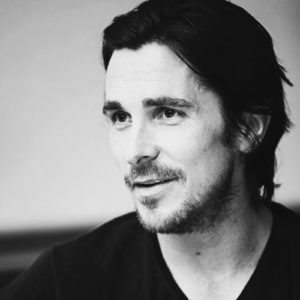 ISTPs have a cool, aloof, devil-may-care persona that many of us find intriguing. Chances are, you have a favorite ISTP celebrity; Clint Eastwood, Scarlett Johansson, Bruce Lee, and even Bill Murray are all ISTPs! ISTPs don’t see the point in complaining or moping. 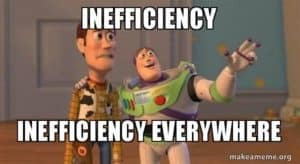 To the efficiency-minded ISTP, everything has to have a reason or a solution. Listening to someone complain for no particular purpose is irritating for an ISTP to deal with. They don’t mind listening to someone who legitimately wants a solution or help, but they’re not interested in listening to someone re-hash the same problems over and over again. ISTPs like to find the most efficient and thorough way of accomplishing a goal. They prefer to ditch procedure and manuals in favor of finding their own creative route to bypassing unnecessary steps. 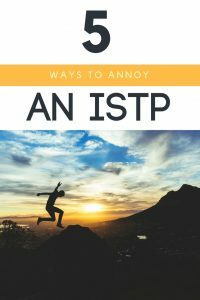 This can look to other types like the ISTP is taking shortcuts, but they put a lot of thought into accomplishing things, and their shortcuts are usually brilliant if you take the time to understand them. ISTPs also can’t stand working with people who are sloppy, ignore logical steps, or who are in a position of leadership and pass down unnecessary rules and agendas. ISTPs can enjoy long conversations with their close friends, but they tend to be on the quiet side around people they don’t know. When they do talk, they prefer to talk about things that are relevant to their daily lives, or else they like to tell jokes or swap interesting stories. Having to sit and listen to a string of trivial details will drive the ISTP crazy (even if they may not show it on their face). ISTPs keep their emotions on a tight leash, and are surprised when others don’t do the same. 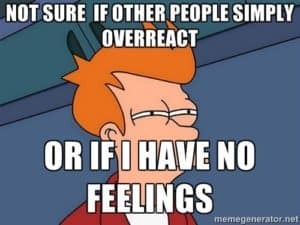 While they can appreciate that other types are more emotionally-minded than they are, they don’t like it when people have outbursts that seem disproportionate to the problem. 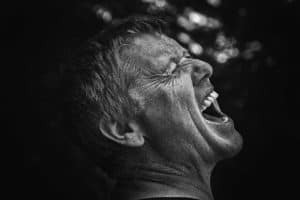 Crying over a cracked nail, yelling and screaming about a sarcastic jab, or otherwise overreacting will cause the ISTP to seriously question their respect for you. Do you agree with these pet peeves? Would you like to share your own? Let me know in the comments! Very accurate representations of my personality. Driving definitely brings out my bad side. Being around people who do not pay attention to everything around them while driving is hard for me to comprehend let alone deal with. 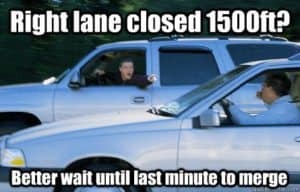 I accept the bad drivers exist and they are part of the system so they don’t anger me. I expect the other driving might be stupid so I learnt defensive driving. 100% accurate. ISTP female here. I definitely hate inconsiderate drivers, when people don’t know how to park their car and ignorant drivers. The ignorant ones I can forgive, but the other two piss me off! Royal pet peeves of mine include being fussed over (I did well, I know it, why are you holding me hostage listening to you—I am a classical musician and I get this most of the time when I play) and being asked if something is wrong. ISTP female and I guess I look PO ‘d most of the time. Most of the time I’m chilled out watching and listening. As far as I can tell, this list was spot on! This is incredibly accurate of my ISTP husband.